"Tee Up for a great day on the links"
Have you been thinking about joining a ladies golf league but are unsure how you would do? The ladies of “Stardust Ladies Golf Club” are a group of Sun City West women of various ages and golfing abilities who play golf on Tuesday mornings! 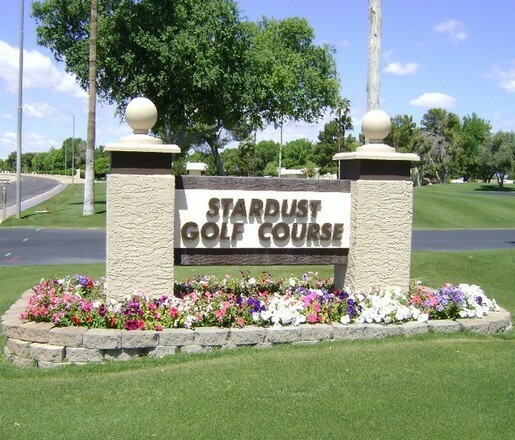 Stardust Ladies Golf Club offers golf for both 18 holes and 9 holes of golf, which ever fits your schedule or needs. We “ENJOY” having a great time, we make new social contacts, and practice our golf skills all year-round in a low key and fun environment. If you would like more information on how to become a member of our great club, please click on our “Membership” page above. You will find information on the 3 different types of membership and print a copy of our membership form. You can also print a copy of the membership form by clicking the “Membership Form – 2019” button below. Thank you for visiting our website and hope that you will consider giving us a try.